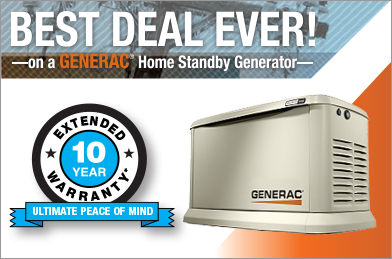 Midwest Electric and Generator, Inc is once again a partner with Amazon Local, bringing exclusive savings to customers for a limited time. Have a ceiling fan you need installed, a switch needing replacement? Grab this deal before it is gone! Don’t tackle your home’s electrical work yourself—grab this deal from Midwest Electric & Generator and let them put their skills and tools to work for you. Their professionally trained electricians are committed to providing you with hard work, courtesy, and efficiency.